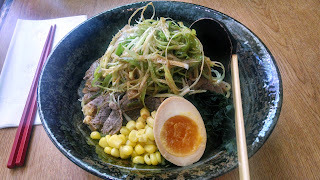 -Cash only, unpretentious cozy ramen shop in West Village, which did not have much ramen presence until now. -Everything is made in house including miso and sauces. -Broth is clean and simple, no frills, just the way I love. 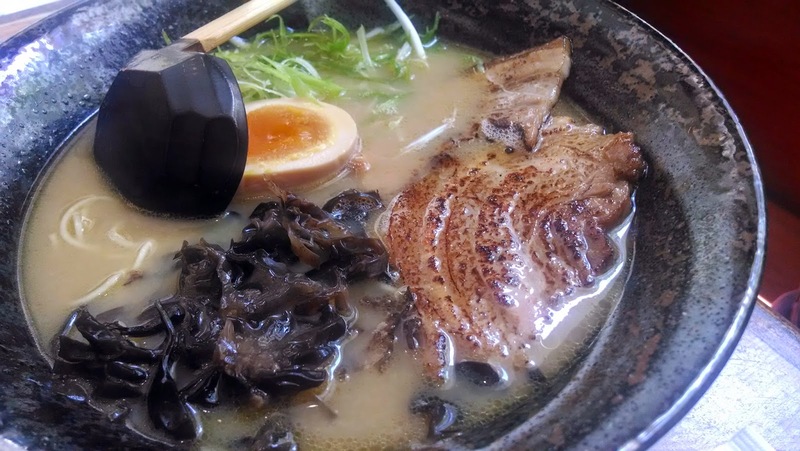 -They serve a respectful, delicate bowl of ramen, similar to the flavor you get in Japan--no over-salted, spicy, fatty broth you get at famous ramen shops around the city that gears towards American palate. - Shio black ramen is $12. With extra $1, you can have a spicy option of chili oil. -Soupless ramen (abura soba, $15) is delicious and flavorful. -They have a perfectly cooked bowl of smooth, shiny rice. That's how you can tell if they are a legitimate spot for Japanese restaurant.